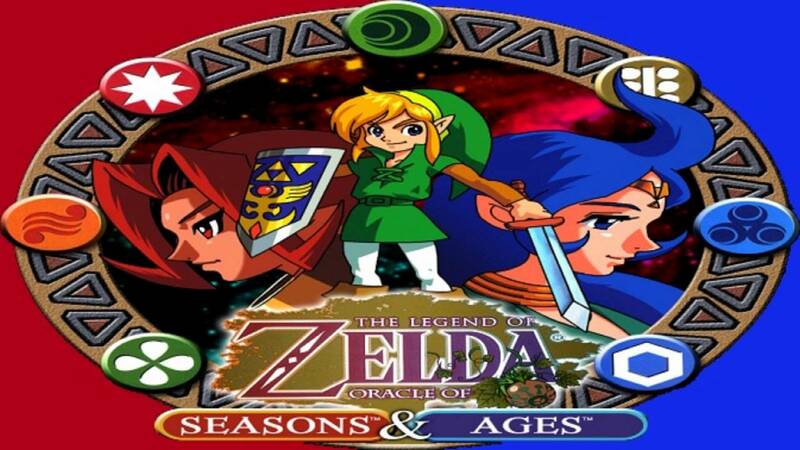 Daily Debate: Is Oracle Of Seasons Or Oracle Of Ages Better? Oracle of Ages and Oracle of Seasons are without question two of the most underrated Zelda games in the franchise. After their simultaneous release for the Gameboy in the early 2000s, these games were not held in high regard. Despite the fact that they are now available on the Nintendo Virtual Console for the 3DS system family, these games have not been widely played by long-time fans of the Legend of Zelda, having been overshadowed by the more popular 3D entries; as such, these games rarely break a fan’s top-ten list of Zelda games. As you might have seen in our “Best Zelda Ever” ranking list, these games did not make it very high on our overall scale. With all that being said, these games were very different from the rest of the franchise. They added new gameplay mechanics, interesting characters, lands to explore apart from Hyrule or Termina, a few new items, and unique storylines; they even went so far as to link to the two games together after completing each. However, one cannot consider the two games to be slight variations of each other. Both in gameplay and in story, these two games are night and day from each other. Oracle of Ages was a game focused primarily on puzzle solving to the degree that even simply navigating the world required some thought. Oracle of Seasons, on the other hand, focused less on puzzles and more on pure combat, forcing you to fight challenging enemies. And with these differences, one who has played them is certain to have an opinion on which they prefer. So what do you think? If you’ve played both games, which version do you like more? Do you like the way Oracle of Ages makes you think? Or do you like the combative challenge Oracle of Seasons offers? Leave your thoughts and opinions in the comments below!